The Secura Key ET-WXM black contactless smart card reader is perfect for access control, time and attendance, membership programs, ePurse, and many other applications requiring secure and reliable read/write cards. The ET-WXM Directly Replaces The ET4-WXM. 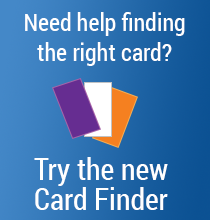 Secura Key Contactless Smart Card technology is ideally suited for access control, time and attendance, membership programs, logical (PC) access, storage of biometric templates, parking, ePurse, and many other applications requiring secure and reliable read/write cards. 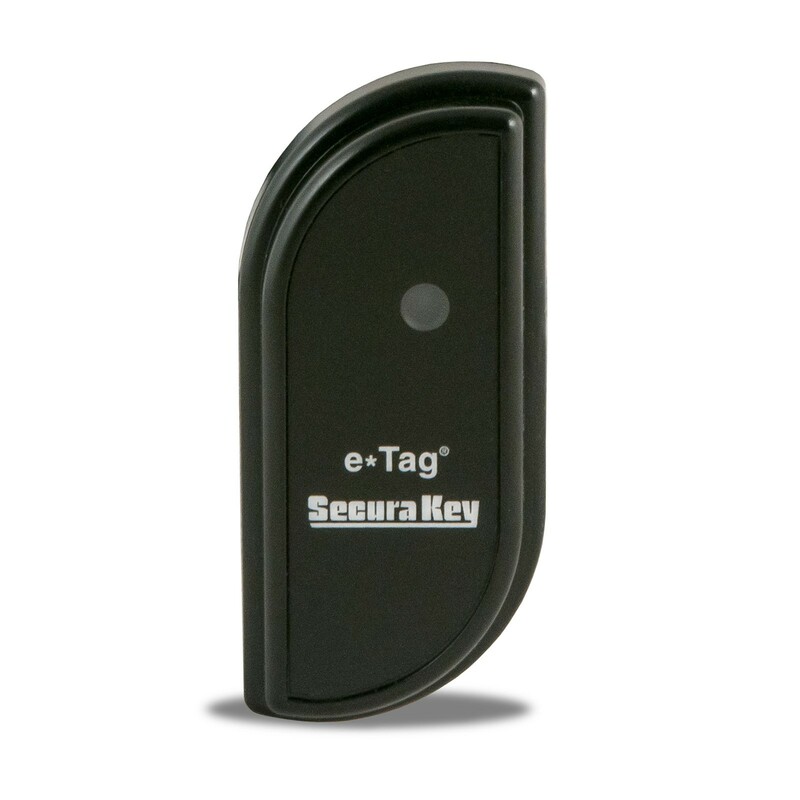 The e*Tag® ET-WXM reader uses 13.56 MHz technology, and works with Secura Key encoded cards and key tags that meet the ISO 15693 international standard. 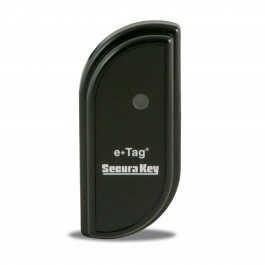 The special DES encryption makes e*Tag cards virtually impossible to counterfeit. The ET-WXM contactless smart card reader features an SIA standard Wiegand output, making it compatible with most access control panels. Industry standard wire colors and functions allow easy upgrade of existing Wiegand or proximity readers. In addition to the Wiegand interface, the ET-WXM also has a RS485 port which allows two-way data transfer for read/write applications. The RS485 protocol is point-to-point, and can be used simultaneously with the Wiegand interface if required. Size: 3.50" x 1.6" x 0.6"